The purpose of this club is to bring people together who are interested in creating flowers made of fabrics. 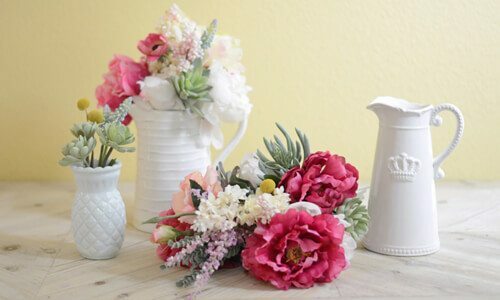 You will learn many interesting ways to create beautiful flowers for your home and your friends. We extend a warm invitation to join us! You will meet new friends and enjoy sharing common interests. You will learn unlimited ways to use and enjoy the art flower making.